Showing results by author "Harold Lawlor"
A nephew has become his wealthy uncle's caretaker with a greedy eye to the uncle's wealth. 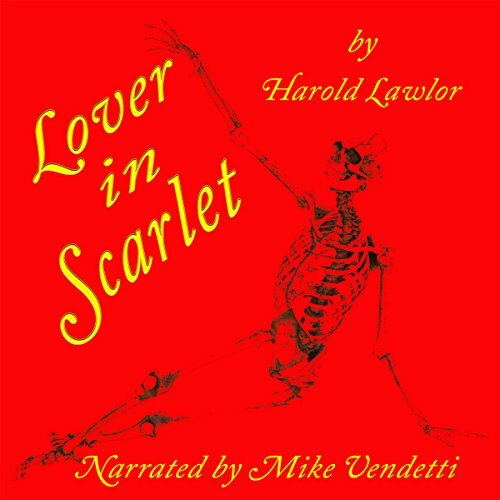 It is in his hands until the "lover in scarlet" arrives. Prepare to be creeped out.